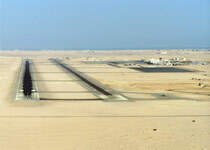 Press on the image to enlarge. 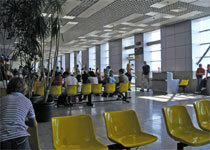 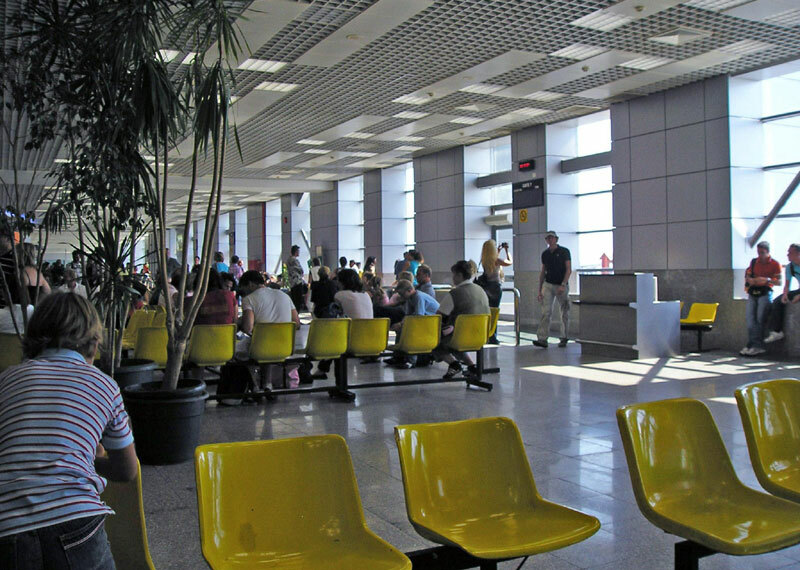 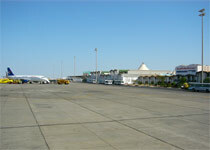 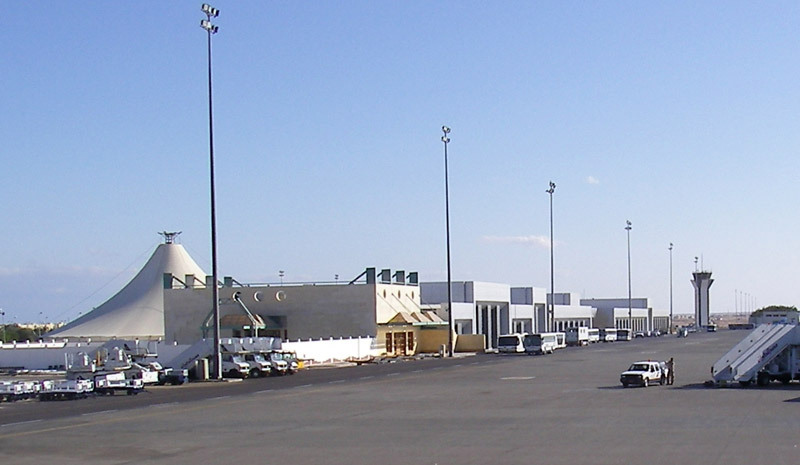 Arriving to the Hurghada Airport. 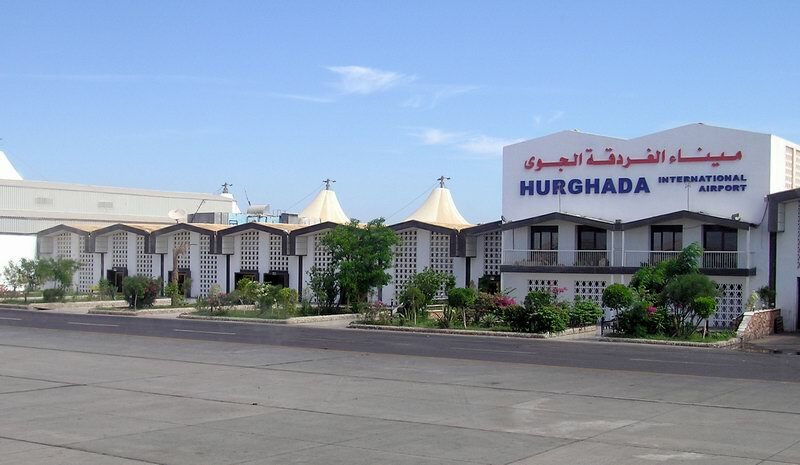 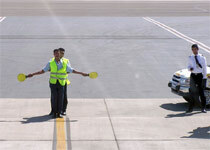 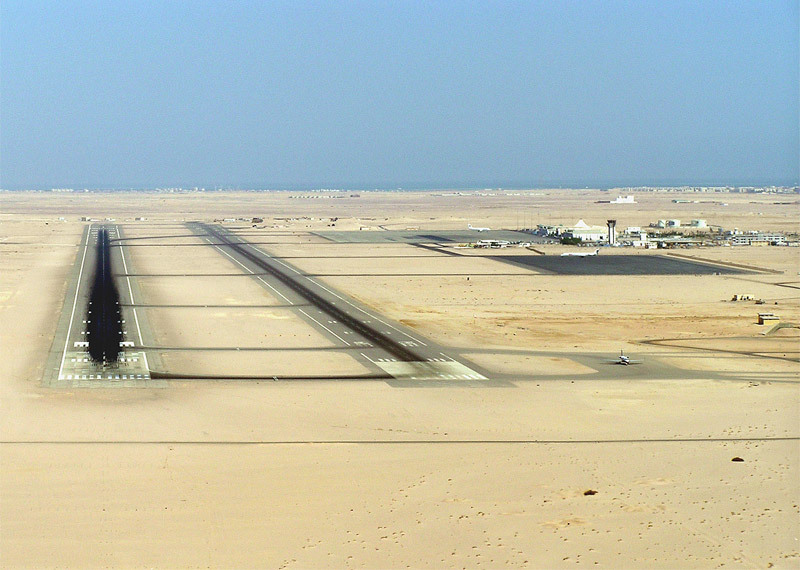 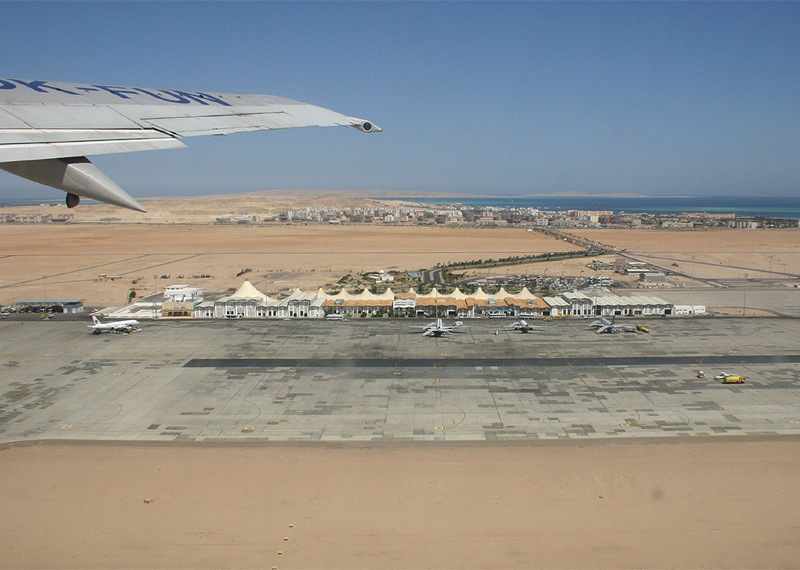 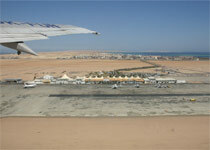 Take-off from the Hurghada Airport. 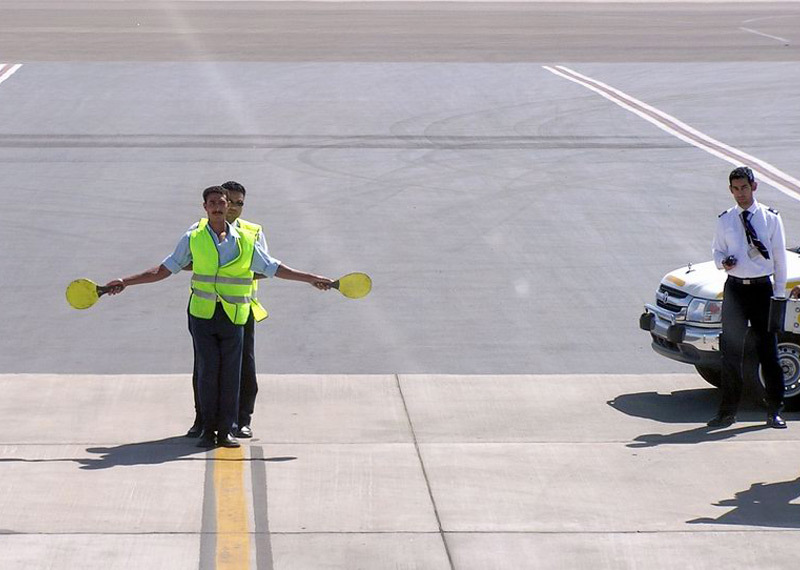 Meeting of the arrived plane. 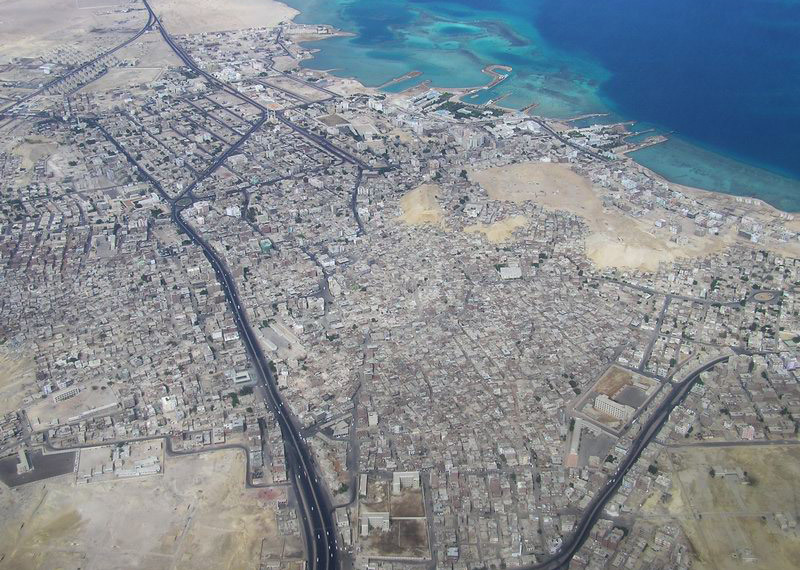 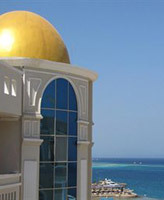 View of the city of Hurghada.